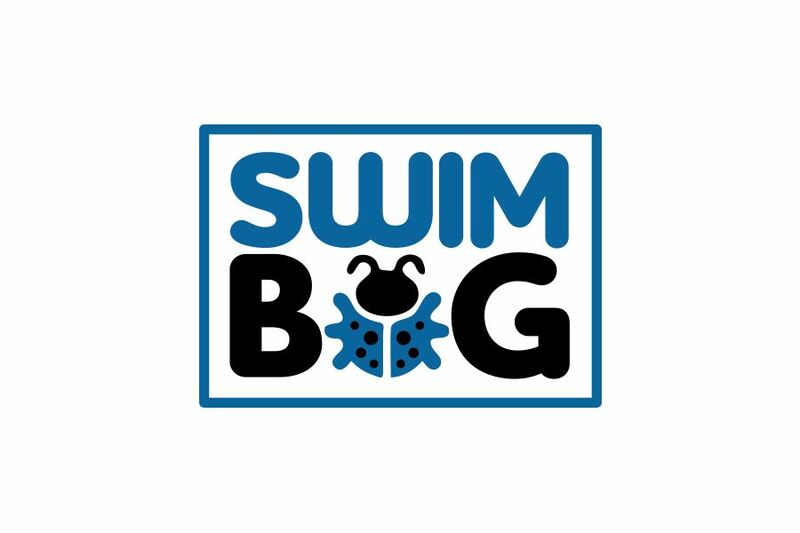 Swimbug was created to offer a different experience for children when it came to learning how to swim that was both educational and enjoyable at the same time. 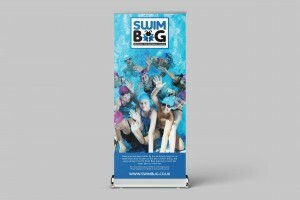 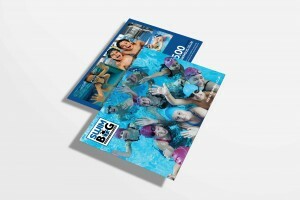 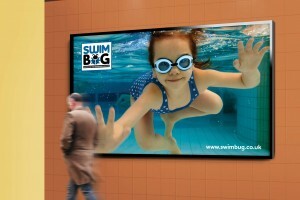 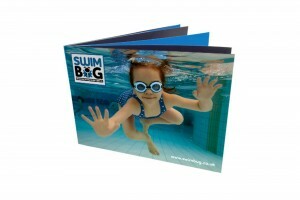 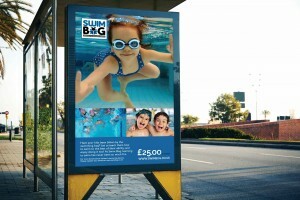 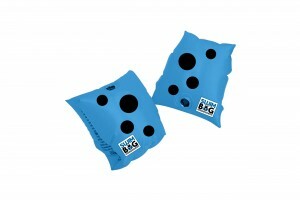 Whether it's babies, totts or toddlers, Swimbug facilitates a fresh, fun and safe environment open to everyones needs. 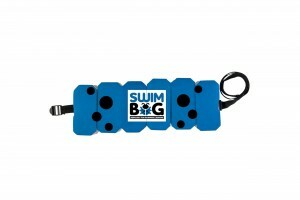 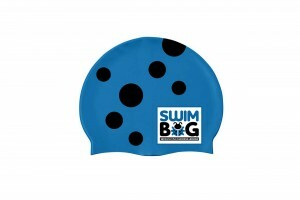 No matter it's your first time in the pool or it's time to learn the butterfly, Swimbug is there to lend a helping hand. 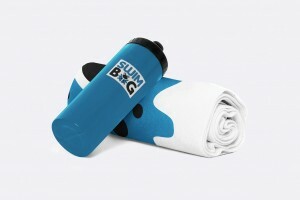 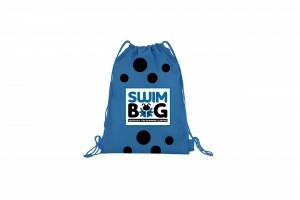 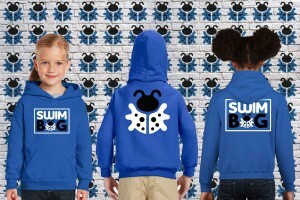 The Swimbug logo perfectly reflects the brands values. 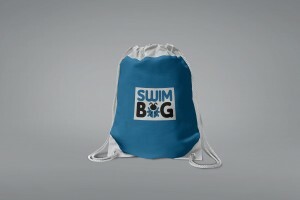 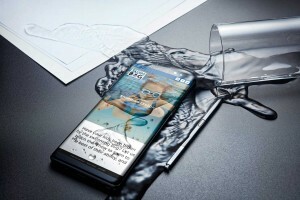 The rounded font communicates the caring and nurturing nature of the brand, appealing to potential swimmers and parents alike. 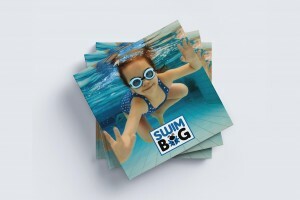 The shades of blue in the colour palette reinforces the obvious aquatic nature of the brand but is further emphasised by the box the text and avatar sit within, a birds eye view of a pool, the realm where Swimbug is king.